Dr. More earned her dental degree from Pravra Dental college under the University Of Pune, India after qualifying through a competitive exam against thousands of other students. She earned recognition for her work in numerous studies and clinical works while she was a student. 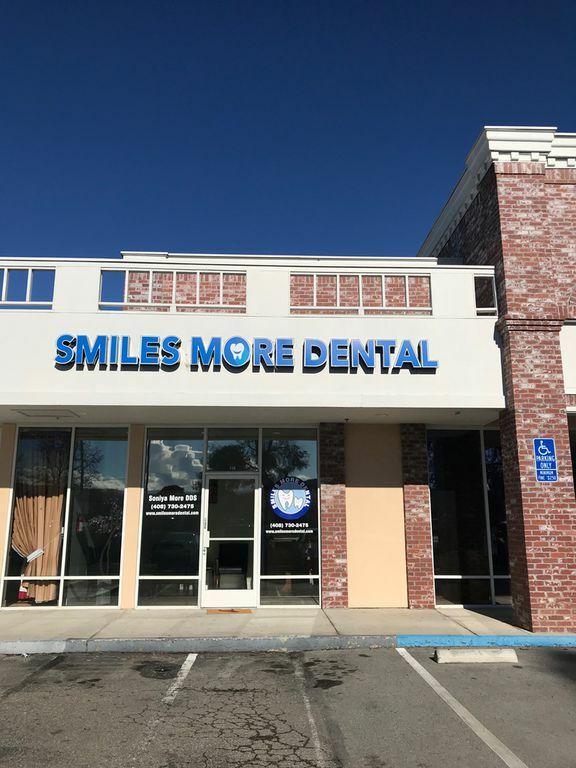 Dr. More has been practicing dentistry in and around the Bay Area since 2007 being licensed by the California Dental Board. 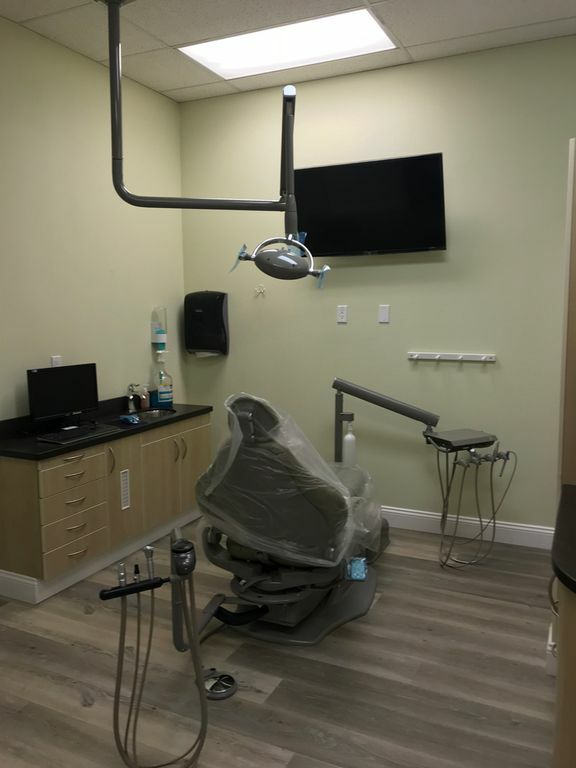 She has practiced dentistry in very busy group practice as well a small practice that focused more on the personalized care of patients. She found the one on one interaction and care more satisfying, which motivated her to open her own practice. 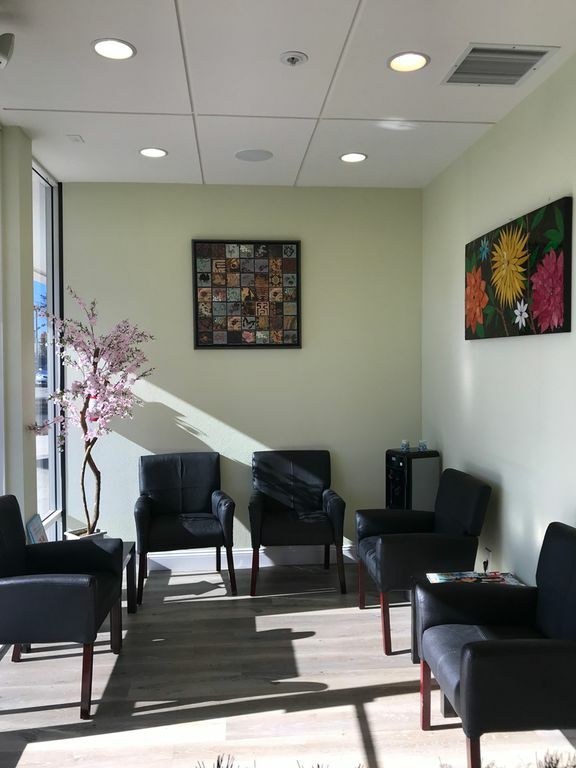 Dr. More employs state-of-the-art technology to deliver services, but she firmly believes that technology is just a medium; a patient’s actual needs are human touch and compassion. Dr. More and her staff invest time and effort to address each patient’s questions, concerns, and anxieties. 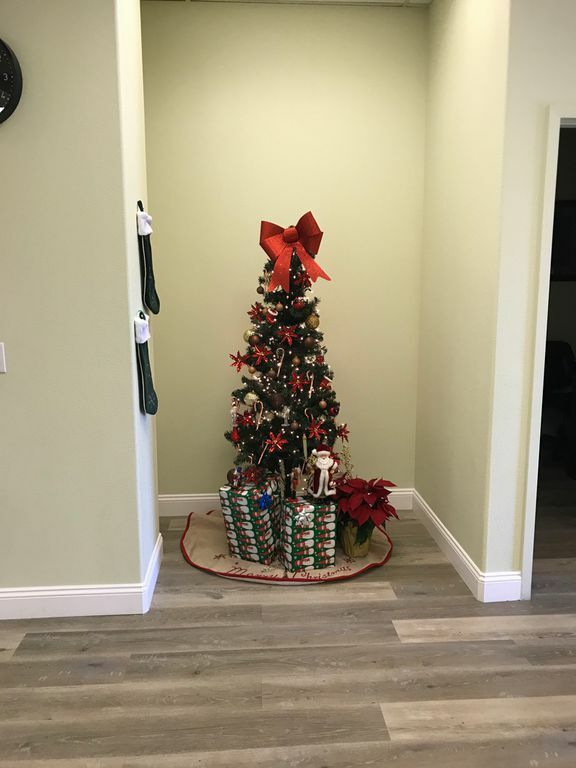 Throughout her practice, Dr. More ’s source of satisfaction has been the “Thank You” notes received from her patients and smile on their faces.